HomeServe Repair Service Plan Remains a Success! Reprinted from Kansas City BPU Connection, Winter 2018. Click here to view the newsletter in its entirety. 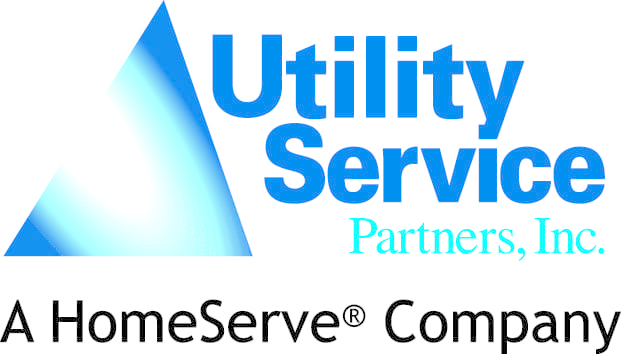 BPU and the Unified Government (UG) first partnered with HomeServe USA, a leading provider of home repair service solutions for residents and customers in 2016. Services include water service line repairs, sewer line repairs, and in-home plumbing plans, among other things. HomeServe provides homeowners with an affordable, cost-effective way to manage the unexpected expense and inconvenience of home repair emergencies. Many are often unaware that such repairs are not covered by basic homeowner’s insurance policies or by the local utility and usually have to take on the burden of repair costs themselves. Since the launch, participants have seen positive results, saving them the hassle and inconvenience of finding a contractor, and paying costly repair bills. Below are some up-to-date usage statistics on the program. Residents can learn more about the services by calling the HomeServe toll-free at 1-866-219-2162 or visiting www.HomeServeUSA.com. Once enrolled and a claim needs to be made, HomeServe selects a contractor in their network for the customer. HomeServe will assign and deploy the contractor, with all HomeServe Contractors fully vetted. In the event of a home emergency, customers call the toll-free emergency repair hotline; this number can be found in the contract document. A local, licensed and insured contractor (in HomeServe’s approved Network) will contact the customer to confirm the day and time for when the repair will be completed. Once repairs are completed, the claim is processed and HomeServe pays the contractor directly. Before a repair begins, the contractor explains the work to be performed to the customer. Once repairs are completed the contractor speaks to the customer to demonstrate that the work is complete before leaving the worksite. When a customer calls to make a claim, a HomeServe agent will offer to send a text link to the customer. Through this link, a customer will have the ability to track the location of the contractor along with a picture and reviews for who is showing up; think of it like Uber.